I haven’t even been a stay at home dad for a full year yet, but I have definitely realized some limitations I have in teaching my daughter Ava Kalea all that I want. In addition to learning the English language, I really want her to learn other languages – including both Spanish and Mandarin. She’s been doing reasonably well at learning all three languages, mostly with the help of some good content on YouTube. That said, I know I’m going to need some help – and fast. As she gets older, she is getting more picky about what she is willing to watch or consume. Now is the time I need to get her exposed to real, live, native Mandarin and Spanish speakers. I’ve seen some language tutors advertised on Craigslist, but they all want a fortune. Initially, I’m just looking for native speakers to spend a few hours each week speaking to / with Ava Kalea. Classes or a school could work – if it is affordable for a budget-conscious dad … Otherwise, I’ve been considering contracting with and hiring out native Spanish and native Mandarin speakers to other parents who want their children to learn another language. I could maybe even host some Meet-Ups or classes here at our apartment in Del Mar or somewhere close by. Next week I will start recruiting San Diego area native Mandarin and Spanish speakers to provide reasonably priced language teaching for toddlers in the Del Mar, Carmel Valley and Rancho Santa Fe areas. 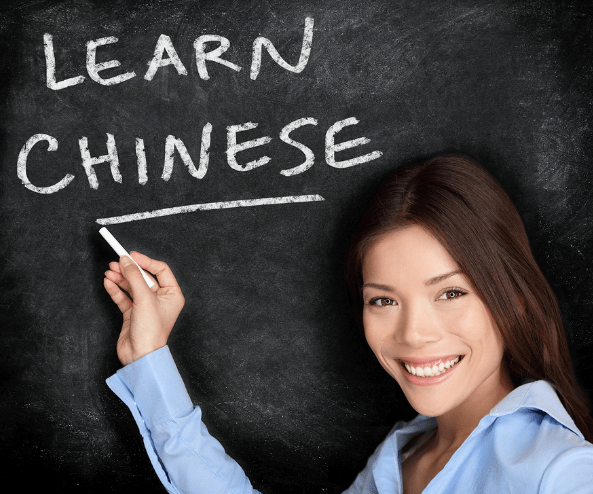 If you know of someone who is a native speaker in either Chinese Mandarin or Spanish languages and would be interested in helping to teach small kids an additional language, please have them give me a call at 858.262.0944 or contact Joe Connector Kennedy at Virtually Famous Marketing.